Ideally situated on the waterfront of Baltimore's Inner Harbor, the Renaissance Baltimore Harborplace provides the best opportunity to see the city just steps from the conference host hotel. Baltimore has so much to offer and the Renaissance is in the heart of it all. Whether you want to catch a game at Oriole Park at Camden Yards or enjoy the sights and sounds of the Baltimore Aquarium, you won't have to travel far. Known for its combination of elegance and comfort, we look forward to having you join us at the Renaissance Baltimore Harborplace Hotel. Baltimore is comprised of about 200 neighborhoods. Each has its own history and vibe, with great restaurants and things to do. From the Inner Harbor, to Hampden, Fells Point and Federal Hill, you could stroll for hours ducking into boutiques, breweries, historical sites and delicious restaurants. Check out Visit Baltimore’s guide to Charm City’s neighborhoods to plot your must-stroll destinations. When it comes to air travel, the Baltimore/Washington International Thurgood Marshall Airport is the best option for limited travel time between the airport and the Renaissance Baltimore Harborplace Hotel. American Airlines is offering an 8% discount on applicable fares when traveling for applicable NAHB meetings and events. Visit AA.com to book your flight. After selecting your flights, enter the corresponding promo code 2979DQ when completing passenger details. Contact the American Airlines Meeting Services Desk at 1-800-433-1790 for assistance with reservations and ticket purchase. Delta Air Lines is offering a 2-10% discount when traveling to applicable NAHB meetings and events. Visit the links provided and enter meeting event code NMRVL when searching available flights. To book your reservation by phone, please call Delta Meeting Network® Reservations at 800-328-1111, Monday-Friday 7:30 a.m.-5:30 p.m. CT.
United Airlines is offering special discounts to the attendees of applicable NAHB meetings and events. To purchase your ticket for any NAHB meeting or conference please visit United.com/meetingtravel and enter the offer code ZGP5334876 when searching for available flights. 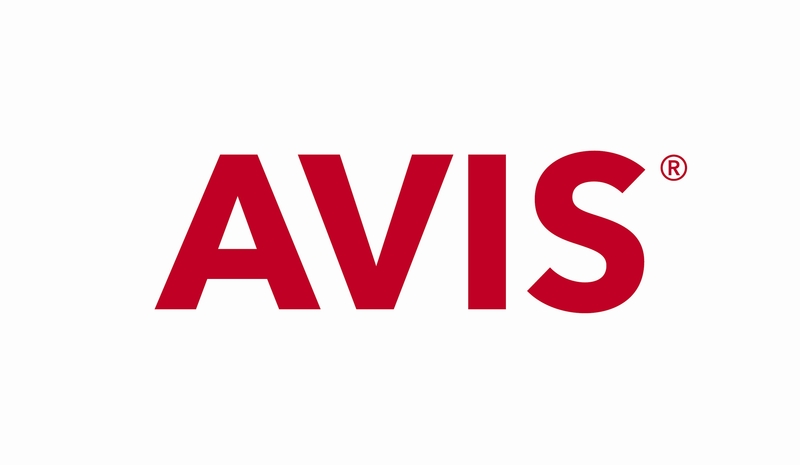 Avis offers discounted rates to NAHB meeting and conference attendees. Rates include unlimited mileage but do not include any state or local surcharges, tax, optional coverages or gas refueling charges. Renter must meet Avis’ age, driver and credit requirements. Additional restrictions and fees may apply. Make your reservation online using the designated meeting links. You may also use the code G572999. Budget is offering discounted rates to attendees of the Association Management Conference. All rates include unlimited mileage, but do not include any state or local surcharges, tax, optional coverages, or gas refueling charges. To make reservations, please call 800-842-5628 and mention BCD #Z536999, or use the online designated meeting links. Hertz is offering discounted rates to attendees of the Association Management Conference. All rates include unlimited mileage, but do not include any state or local surcharges, tax, optional coverage, or gas refueling charges. Additional fees and restrictions may apply. To make reservations, please call 800-654-2240 and reference CV #050R0007. Use the discount conference number to book online at Hertz.com. The average taxicab ride from the BWI Airport to the Renaissance Baltimore Harborplace Hotel is $20 - $25. Feel free to use your favorite app-based ride service to get to and from the hotel. You will find drop off and pick up for these services on the Departures/Ticketing Level between doors 9 and 11.